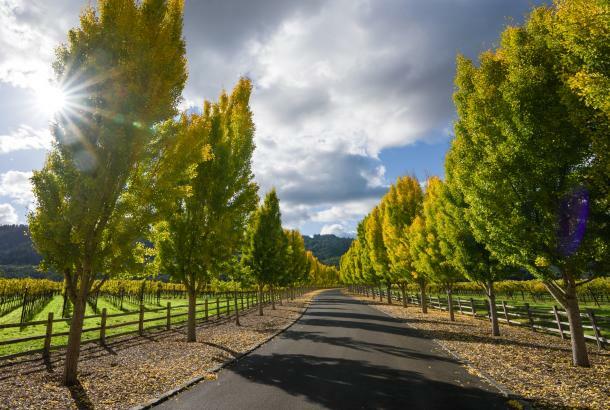 In 2016, the Napa Valley welcomed a total of 3.5 million visitors, 20.8 percent of which (728,000) were from international destinations. 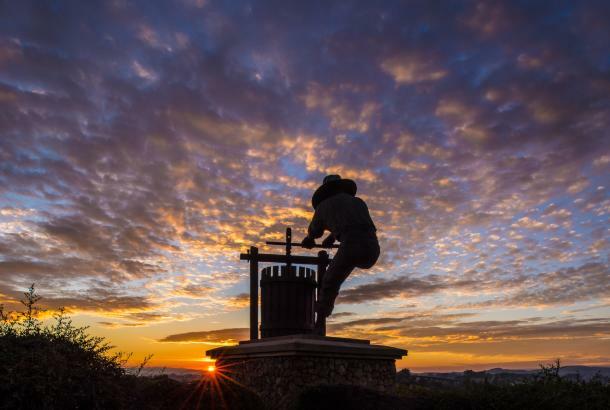 China is now the top international destination for the Napa Valley, representing 5.3 percent of total visitation, or 185,500 visitors. 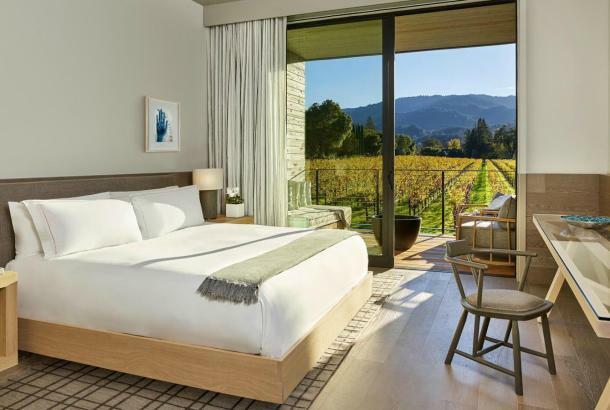 The average Napa Valley visitor in 2016 was 42.7 years of age, with 40 percent surveyed categorized as “Gen Xers,” and 30 percent as “Millennials.” Lodging guests were typically older (49.9 years) than day trip visitors (40.3 years). 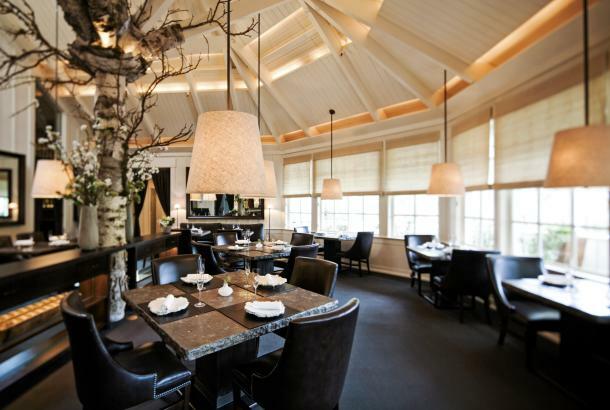 Napa Valley visitors are an affluent group with an average annual household income of $161,229. 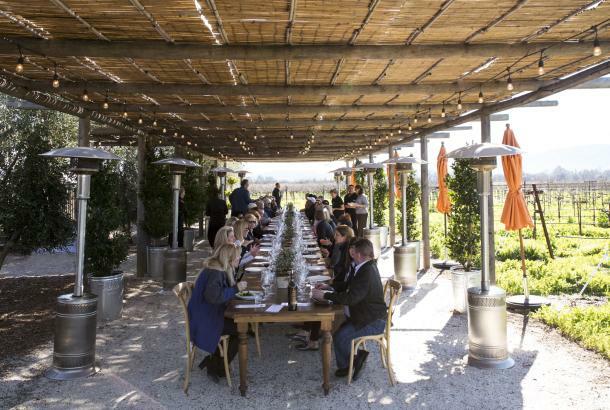 Napa Valley visitors are highly educated, with 74.8 percent having a bachelor’s degree and 29.4 percent who completed graduate school. 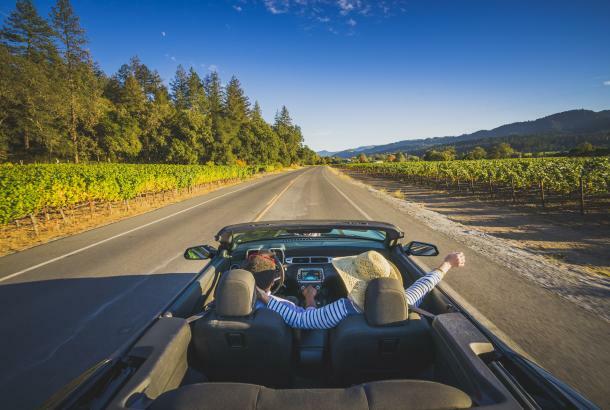 Visitors stated the primary reason for visiting the Napa Valley was for leisure purposes (a weekend getaway or vacation), representing 77.3 percent of all visitors. Business travel represented 7.9 percent of visitors and wedding or special events represented 6.3 percent. While visitors to the Napa Valley tend to visit multiple towns within the area, the City of Napa received the highest number of visitors in 2016 by percentage. Below is a breakdown of how Napa Valley experiences were ranked by percentage in the 2016 visitor profile study. San Francisco Airport (SFO) was the most commonly used airport by Napa Valley visitors, representing more than 70 percent of all visitors. Oakland International Airport received 9.1 percent of visitors, followed by Sacramento International Airport, with 6.5 percent. 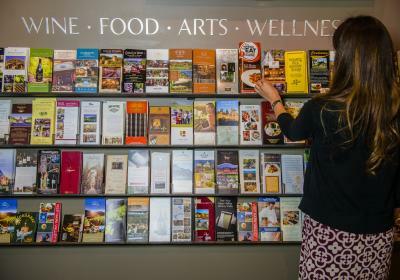 Find the full “2016 Napa Valley Visitor Industry Economic Impact” report as well as the “2016 Visitor Profile” report here.